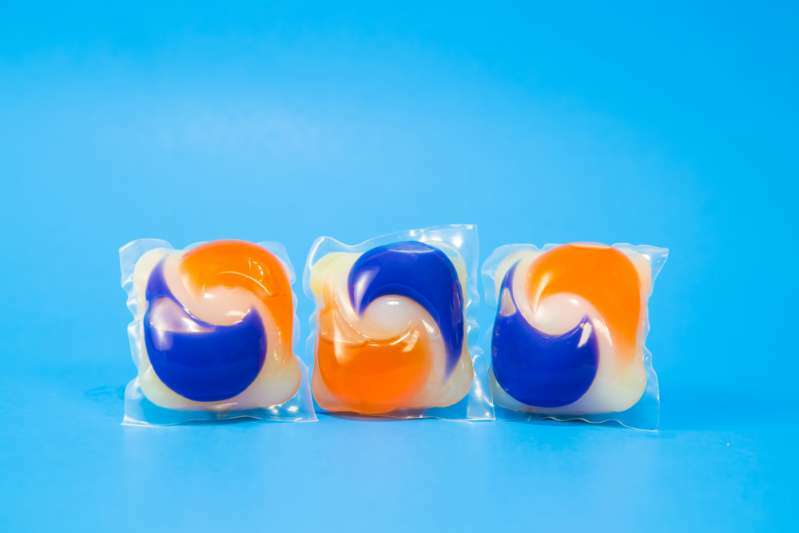 Everyone knows how dangerous washing powders and detergents can be for a child, especially considering the kids’ habit of putting everything into the mouth, which is their way of learning the world around. In addition to household chemical products, there are less obvious things in any house that can lead to poisoning. Many mothers keep their cosmetics bags in a place accessible by children. 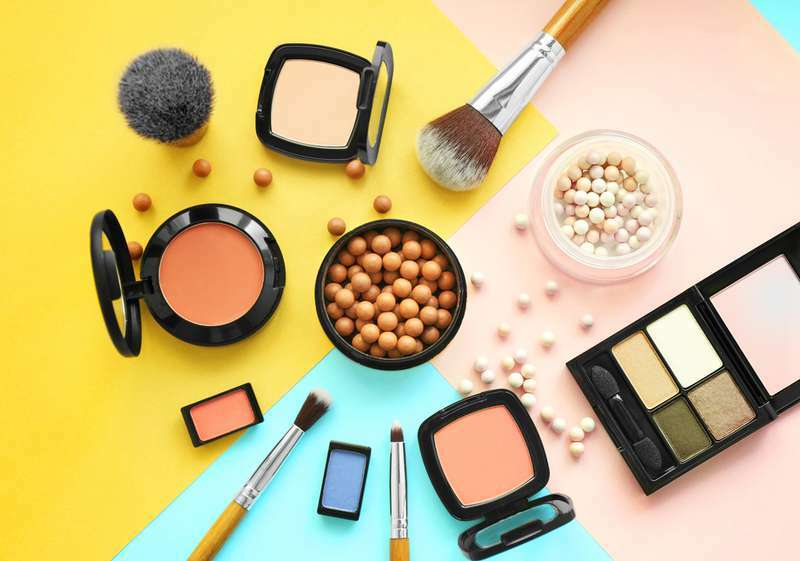 And since children are drawn to colorful bottles and boxes, they can easily end up tasting your creams, nail polish, eyeshadow etc. Everything on this list can cause a strong allergic reaction and poisoning. It’s advisable to keep makeup in a locked cosmetics bag and not to leave it on open surfaces. 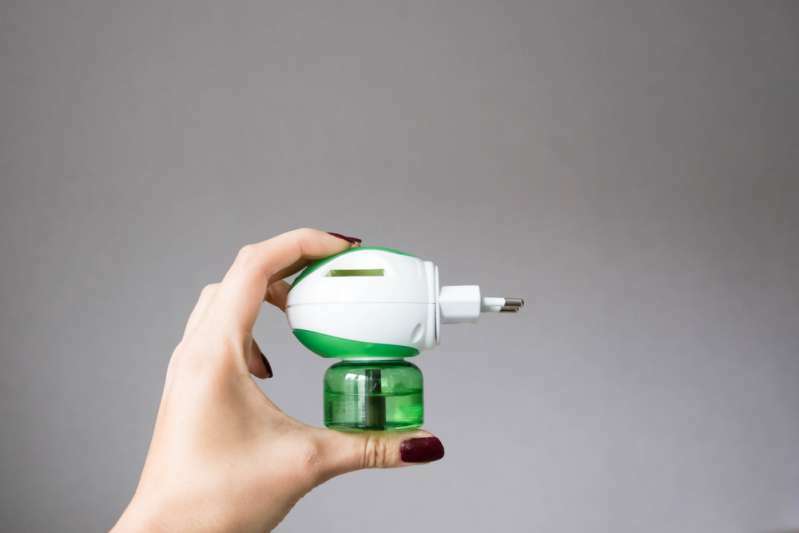 Even if you store them in places inaccessible to a child, unknown substances can become harmful for their health when exposed to air. Sadly, there are cases like this. For example, in 2017, in Russia, a 5-year-old child died of poisoning when cockroach tablets planted around the house reacted with air. The rest of the family had to be hospitalized. Painting is an important part of child's development, but some paints represent a much greater danger then one could think. 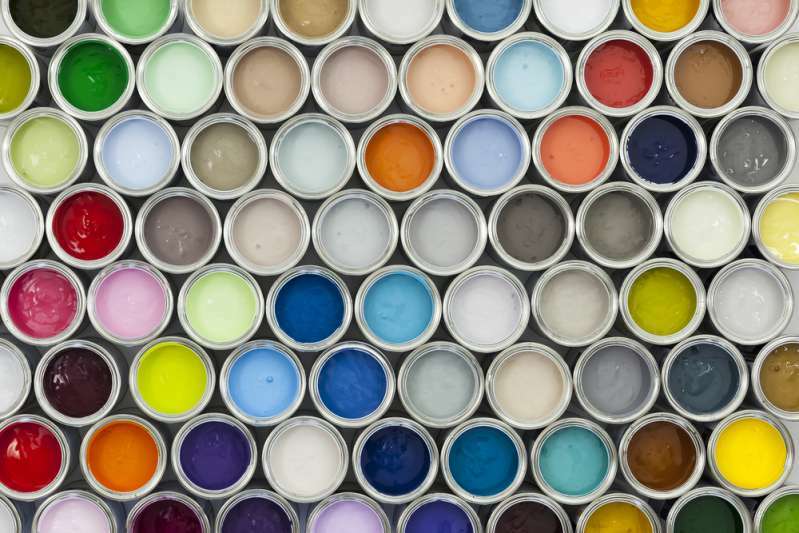 Little children can easily swallow paint, and older ones – spill on skin or splash in the eyes. 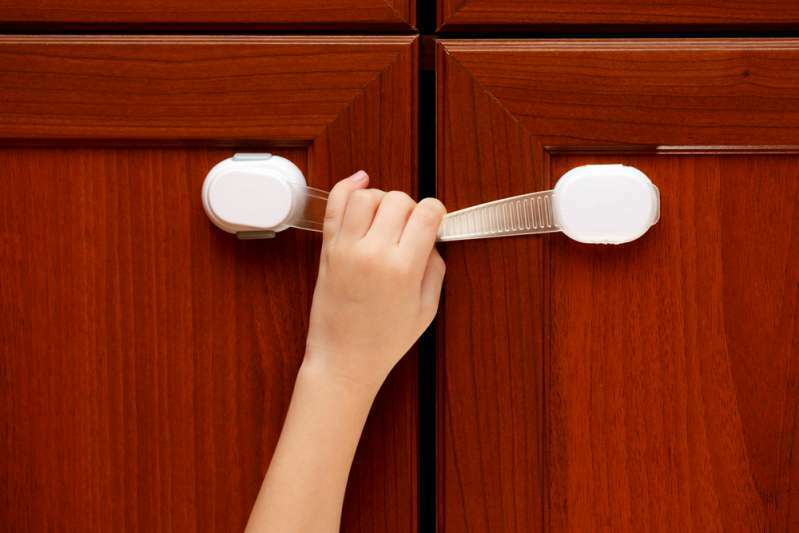 Store bleach, washing powders, detergents, and other household chemical products in the top drawers or lockers equipped with child safety locks. 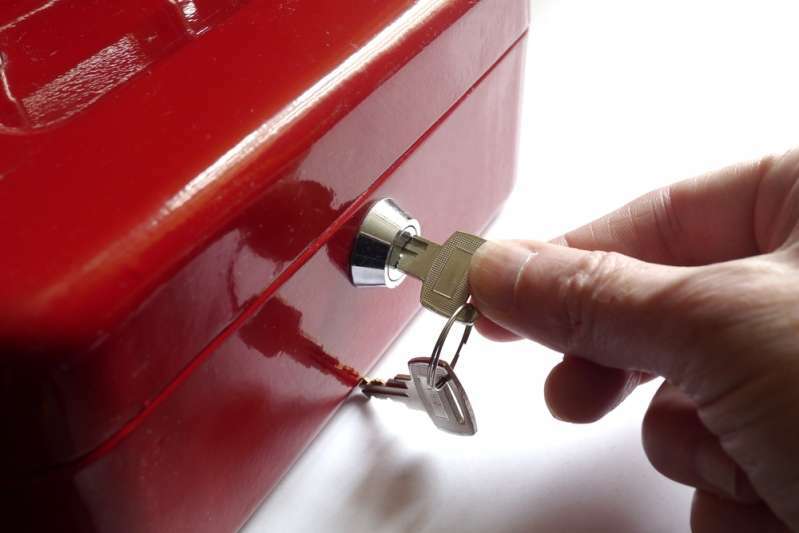 Make sure that a child doesn’t see how you open the lock. 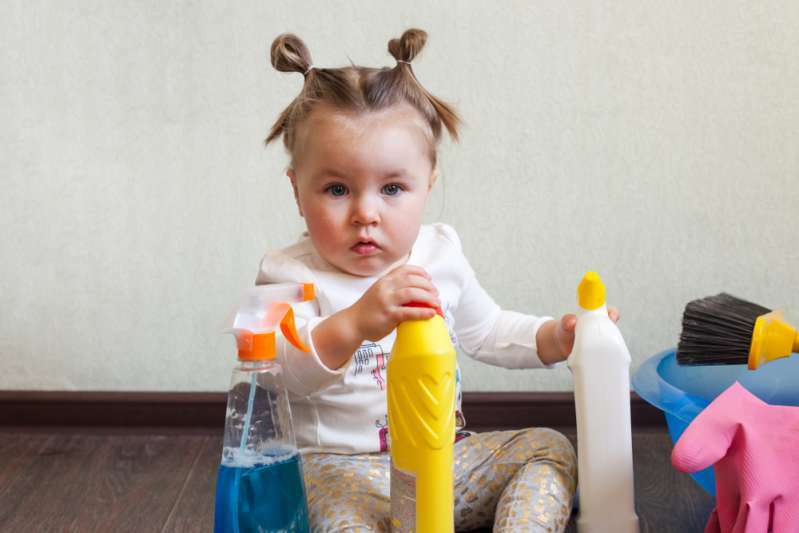 Never leave toxic household chemicals unattended when children are somewhere near. Make sure that a child doesn’t have access to your nail polish, perfume, deodorant, foams and other cosmetic products. Remember, little ones are very curious. They like to touch and taste just about everything they get their hands on. Therefore, it is vital to keep anything that can pose a health or life threat away from children.